Hip-hop artist Wally Bernard says his older brother encouraged him to take part in the 2015 Aboriginal Youth Songwriting Camp last weekend. 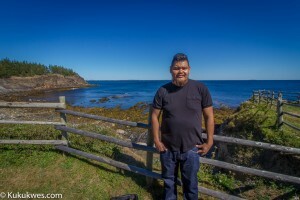 Bernard, 24, from Membertou First Nation, was one of seven Mi’kmaq youth who participated in the songwriting camp which was held at the Ovens Natural Park near Lunenburg, N.S. September 25-27. Kendrick Bernard from Wagmatcook, N.S. Wally Bernard from Membertou, N.S. Ryan Googoo from Wagmatcook, N.S. Tevin Nicholas from Waycobah, N.S. Shayleen Paul from Membertou, N.S. Nevada Pierro from Wagmatcook, N.S. Talon Simon from Elsipogotog, N.B. 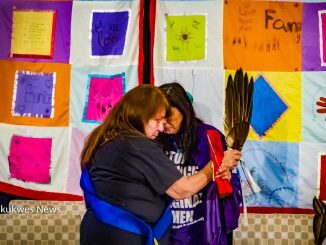 The camp was organized by Blue Dory Productions with the support the Mi’kmaq Native Friendship Centre in Halifax and Morley Googoo, Assembly of First Nations vice-chief for Nova Scotia and Newfoundland. 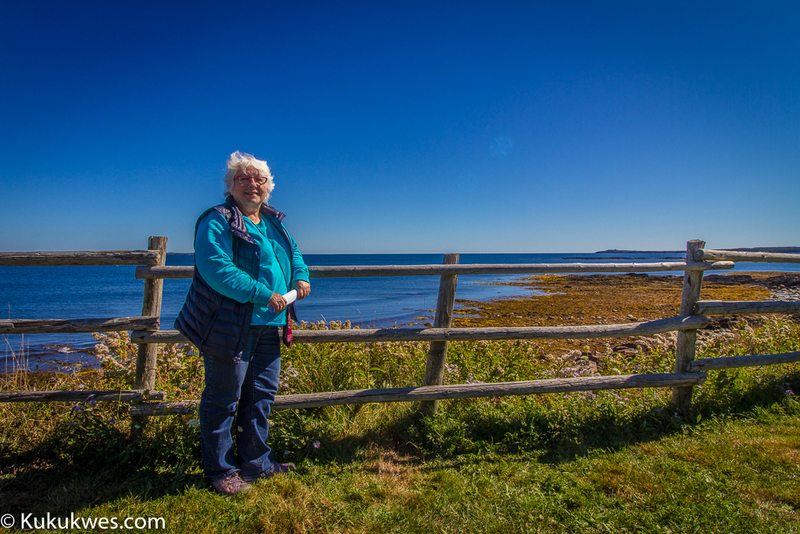 The Ovens Natural Park is owned and operated by Steve Chapin, brother of the late American singer-songwriter Harry Chapin, and his family. 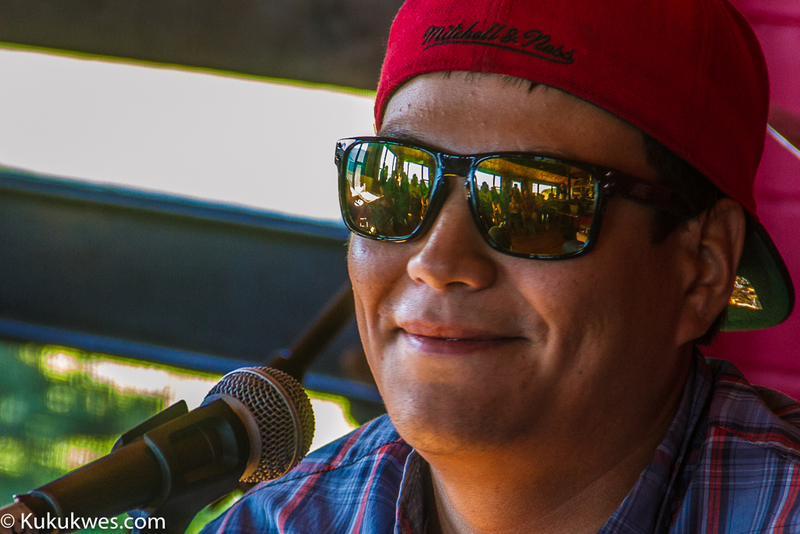 The youth spent the weekend working with musical mentors such as Anishnabe artist Leonard Sumner from Winnipeg and Stewart MacNeil of the musical group, the Barra MacNeils, to create new songs. The participants were then encouraged to perform their new songs to a larger group following breakfast on Sunday. One of the exercises, Bernard explained, was to create a song in two hours based on a word or phrase written on a piece of paper and pulled out from a hat. “The word I drew was ’never’ and you know, it’s only one word. It’s kind of hard to come up with a concept, I guess,” Bernard explains. 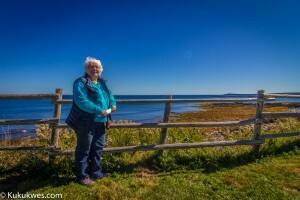 Yvonne Mosley, executive producer at Blue Dory Productions, decided to organize the songwriting camp because she saw “tremendous amount of talent” among Aboriginal youth in Nova Scotia. “And I’ve sometimes sat back and wondered as a producer, where is this talent going?” she said. 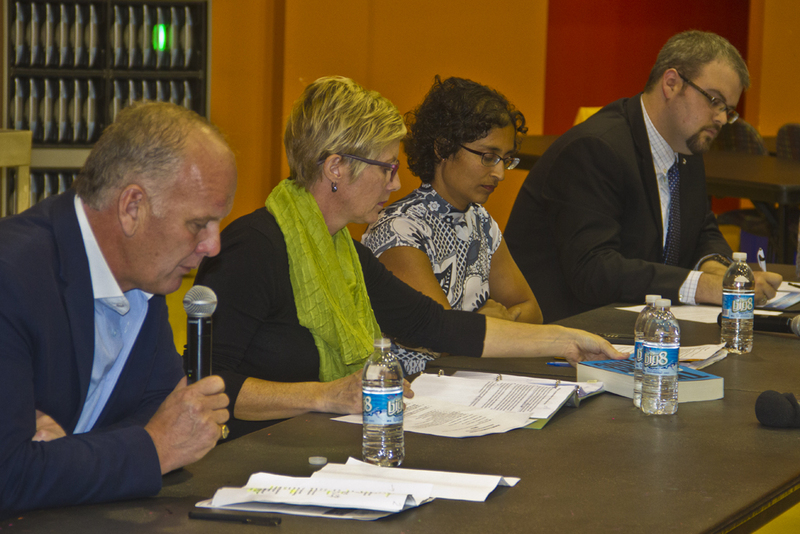 Mosley said she wanted to do her part following the recommendations made by the Truth and Reconciliation Commission on Indian residential schools to encourage cross cultural relationships between Aboriginal and non-Aboriginal communities. “And music is the international language so why not do it through music,” she said. “When I was younger, hip-hop artists were strictly hip-hop artists or they only used electric instruments,” Sumner said. “These young people were playing guitar. They were playing bass. 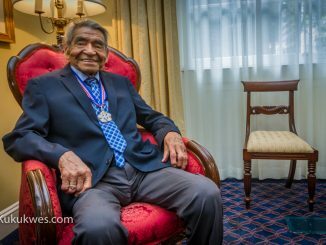 They were playing drums and I think it shows, like, the advancement for First Nations youth and the Mi’kmaq youth in Nova Scotia,” he said. Bernard says the mentors, like Sumner, were incredibly encouraging. “I’m taking a great experience home with me,” Bernard said. “I learned a few things about songwriting and a few things about the industry,” he said. 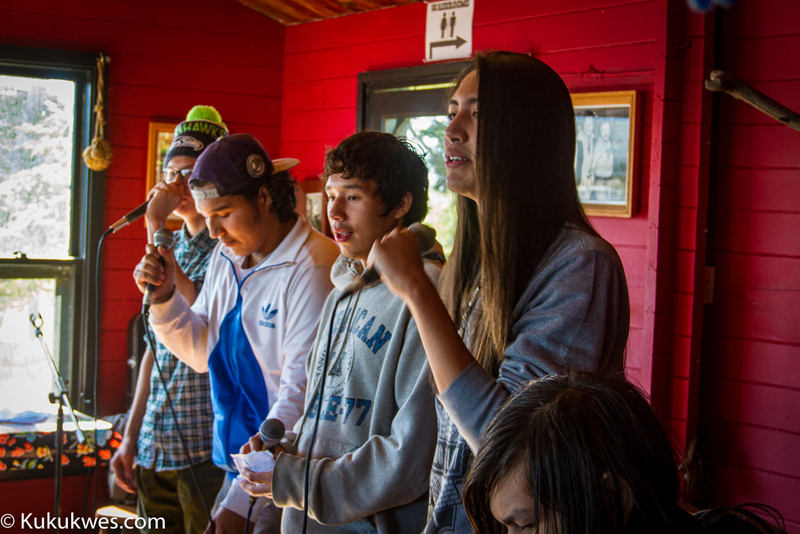 Aboriginal Youth Songwriting Camp 2015 @ The Ovens Natural Park Sept. 25-27, 2015 from Kukukwes.com Editor on Vimeo.